Another crew is fully trained by Newthex. 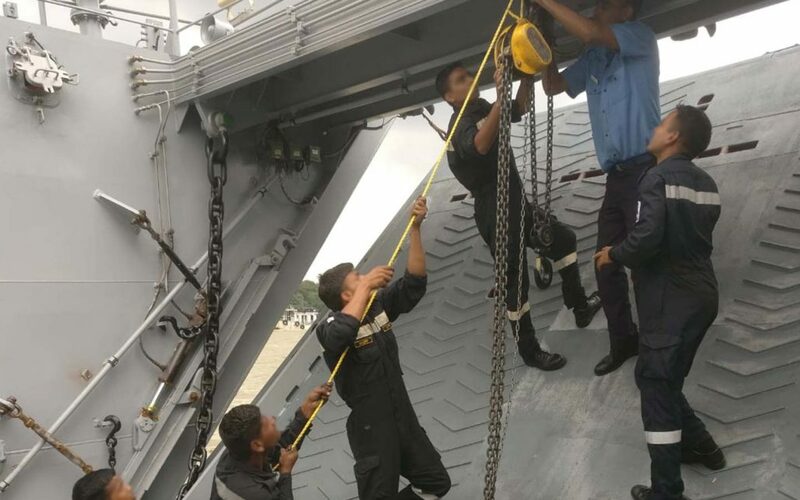 Last month the Indian Navy received an on board training about trouble shooting and how to operate the ramp in case of an emergency. Safety and the correct usage is crucial in case of an emergency. To know how to act in certain situations Newthex also trained the crew in manually operating the ramp fast and efficient in a save way. 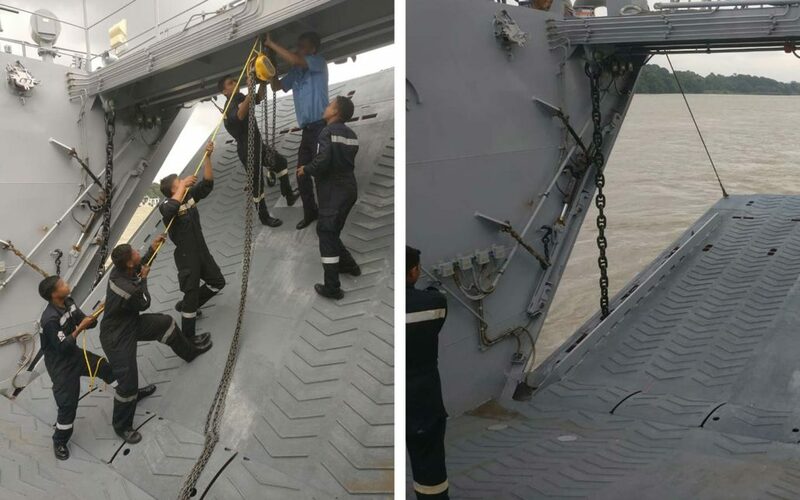 Newthex delivered 8 Ro-Ro ramps on board several Landing Craft Vessels for the Indian Navy. Next to these on-board training exercises Newthex also provided classroom training. Newthex opens doors at the Monaco Boat Show 2018 Did you miss us at the METS?